Now is the time to plan your visit to VIVID Sydney. 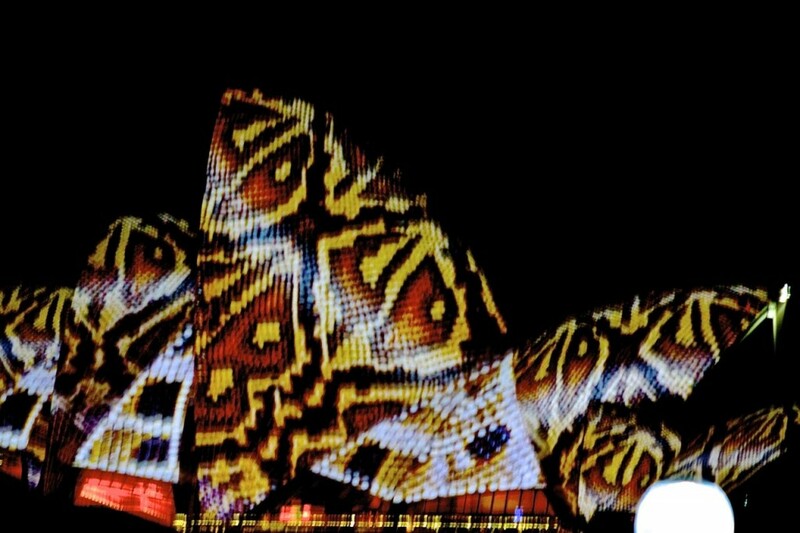 See Sydney transformed through fantastic, inspired and creative light shows. You will not see the city in the same way;-)!. It is truly spectacular. This event is for everyone, the very young to the very old, and everyone in between should enjoy this and the good news – its free! 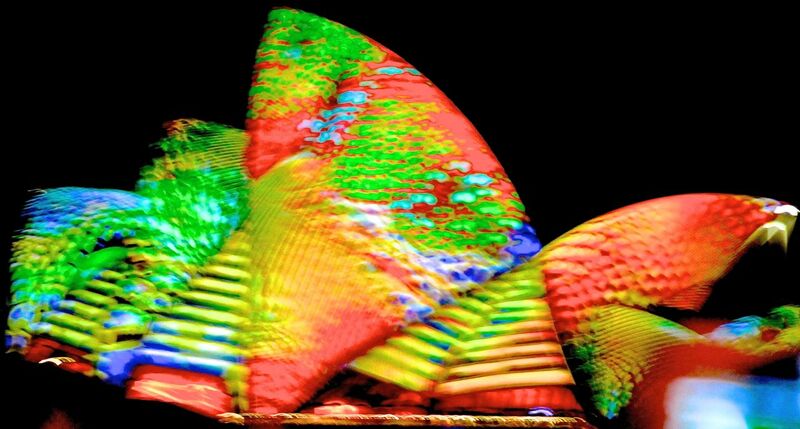 VIVID will take place across the city at Sydney Circular Quay, Harbour Bridge, The Rocks and Opera House, at Darling Harbour and The Star Casino, The University of Sydney, Central Park and Chippendale and will even extend to the suburbs with VIVID in Chatswood. Along with VIVID there are a host of activities associated with the event to experience. Enjoy feature music events – Daniel Johns or Bill Callaghan at the Opera House or Grace Jones at the Carriageworks plus several others, and not to mention several free music events and loads of parties. Or stretch your mind with the Ideas program which features some amazing speakers and events across creative industries. I think there is something for everyone in this program. I am off to the Quality, Velocity and Resiliance workshop on getting the best from Startups. But seriously you need to plan now! Be Aware that Friday and Saturday evening can be difficult. Plan to catch public transport and arrive early – I was astounded last year by the crowds streaming down a closed George Street. It was amazing! Better yet if you don’t like crowds plan a midweek visit. 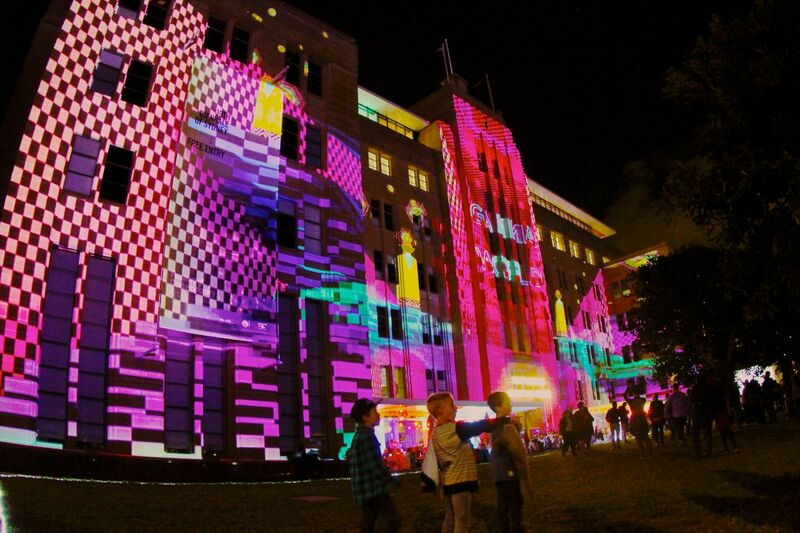 Visit www.vividsydney.com for further details.